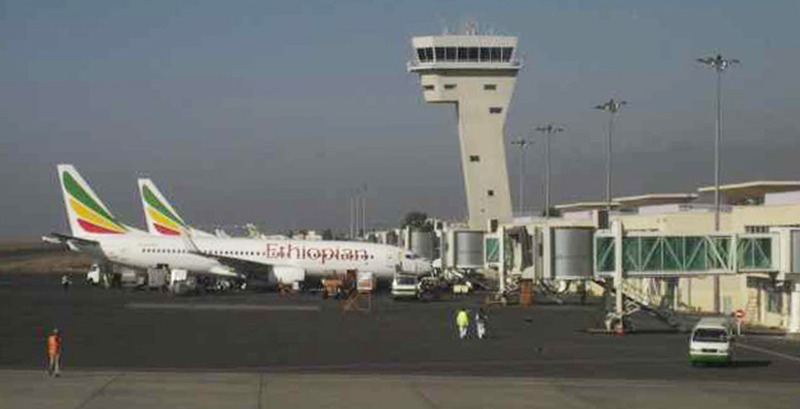 It was our intention to create a unique structure, an icon for the airport in Addis Ababa. 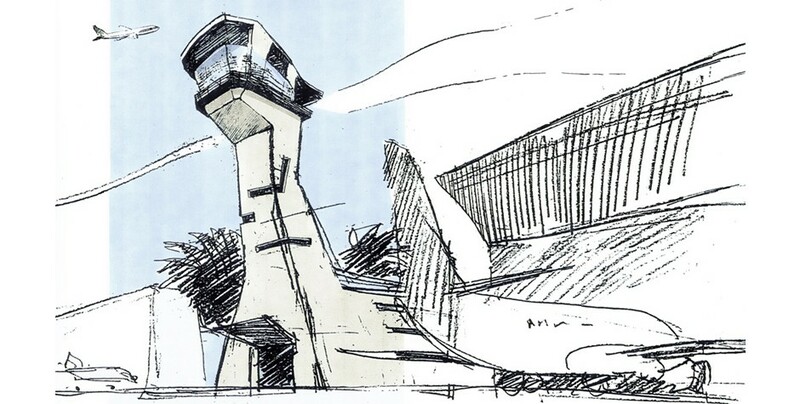 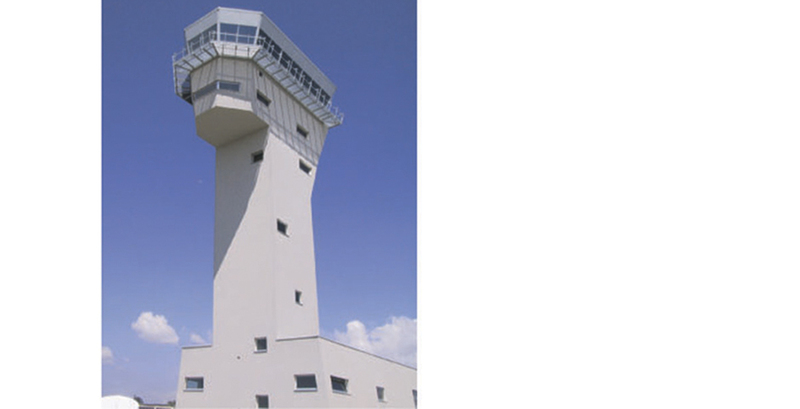 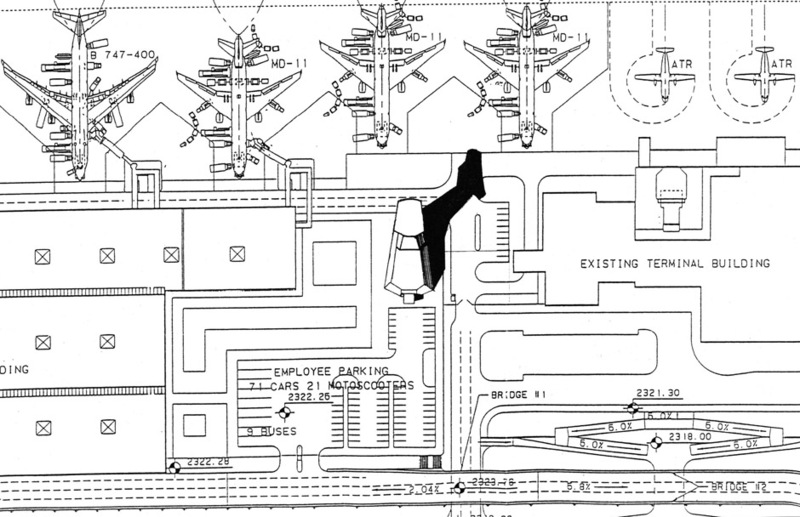 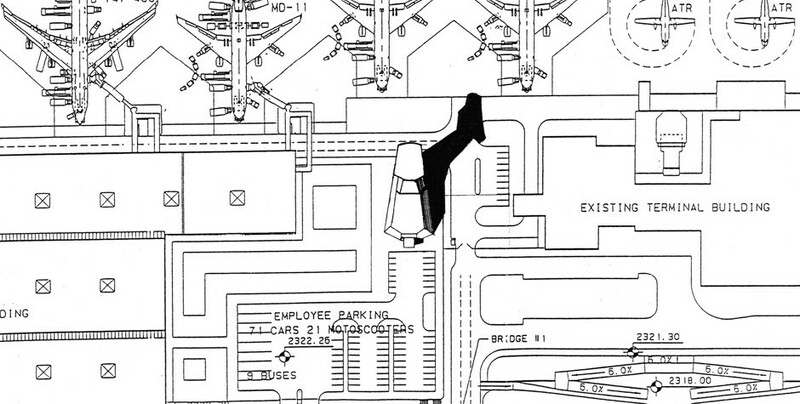 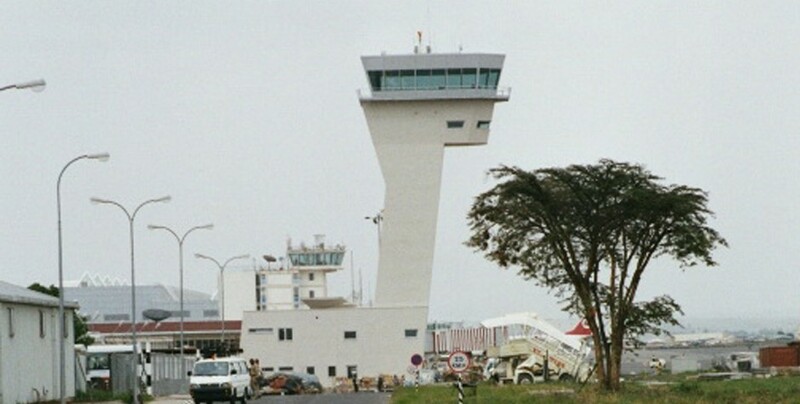 The building implies the idea of a curious giraffe, overlooking the apron from behind the airport buildings. 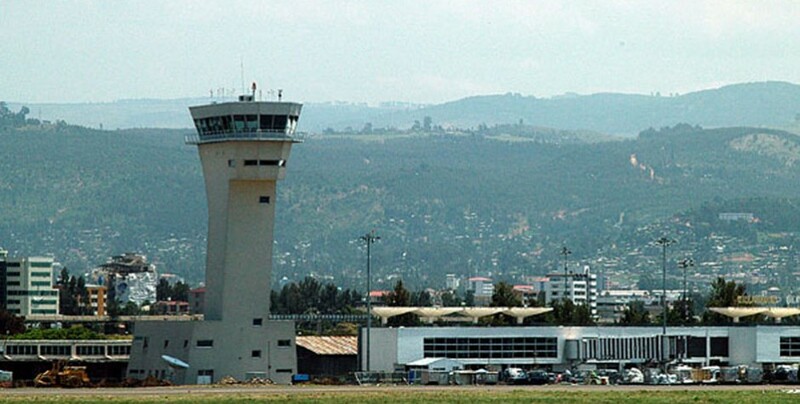 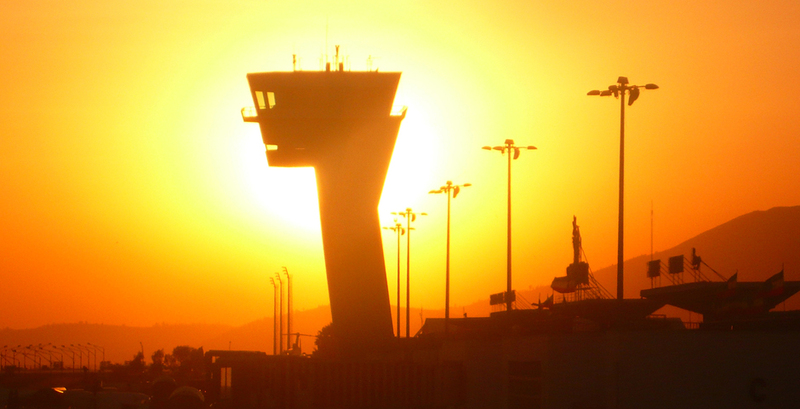 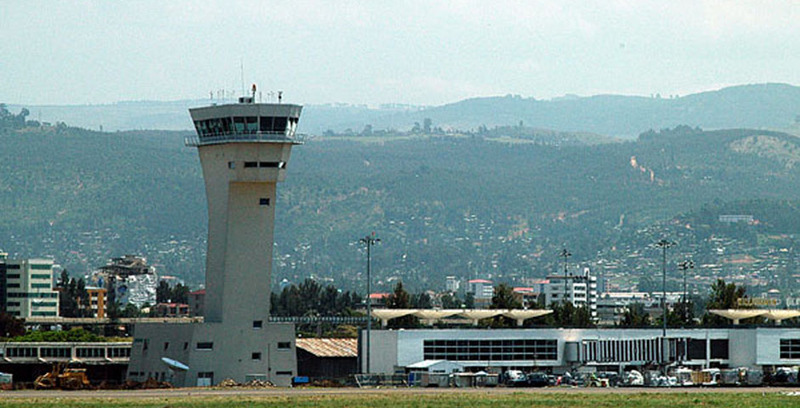 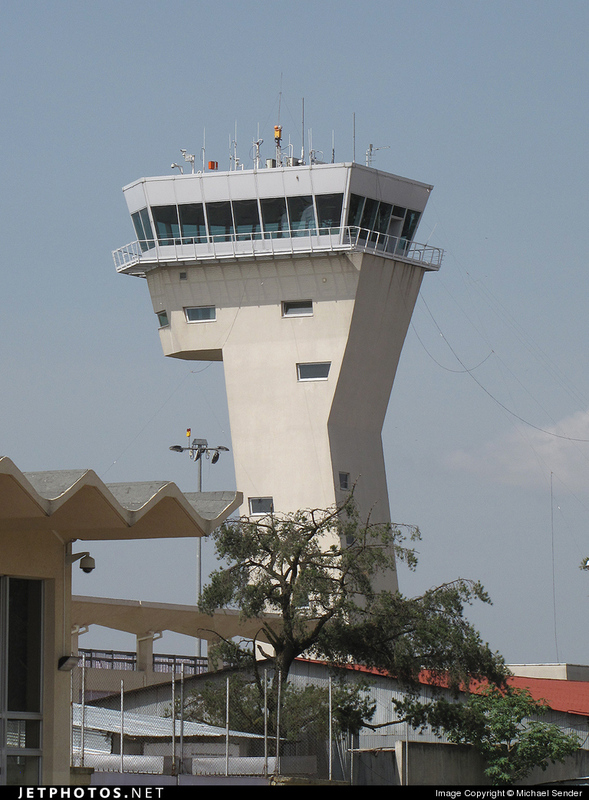 Beside the Airport Control the new ATC Tower also accommodates the National Air Control Centre of Ethiopia. 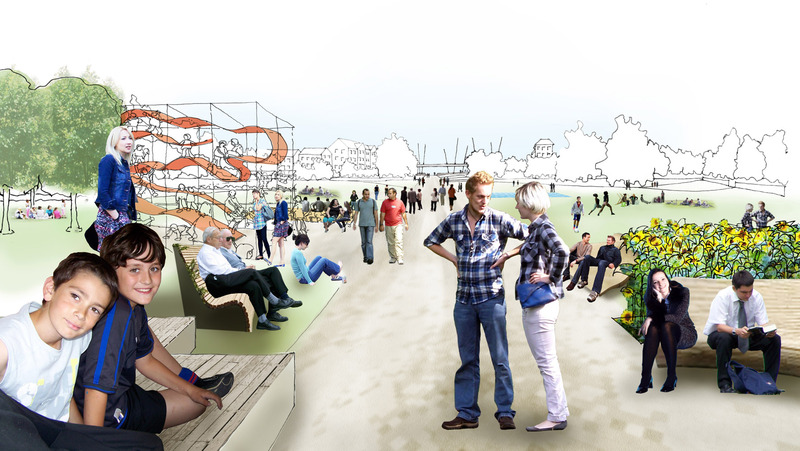 Henrik Rothe has developed the design concept and supervised the detailed design in collaboration with Spiekermann AG. 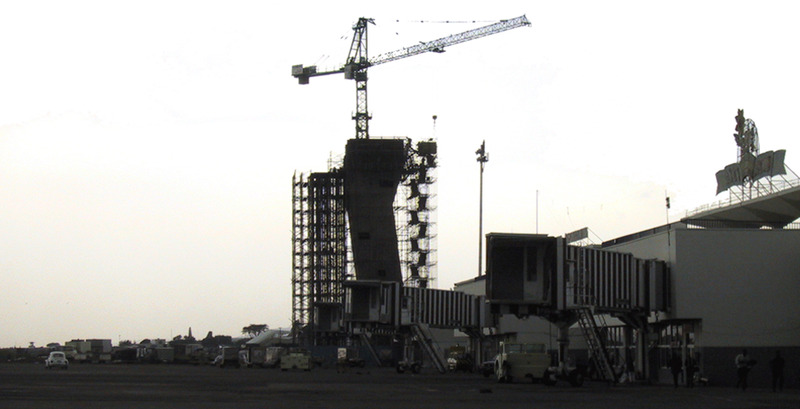 The construction was completed in 2002.